Posted: Wednesday, June 20, 2018. 12:53 pm CST. 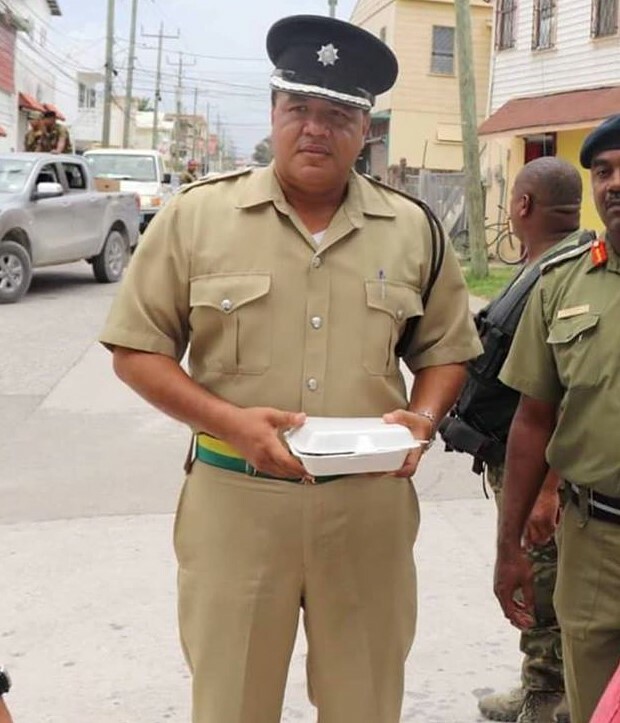 By BBN Staff: The Ministry of Public Service, Energy and Public Utilities will be honoring Senior Superintendent of Police, Howell Gillett, the commander of the Police Eastern Division’s Region One for successfully meeting the criteria for the Belize Public Service Outstanding Award. He will be presented with the Award of Innovation 2018 at an award ceremony and dinner scheduled to be held this Thursday at the San Ignacio hotel at 3:00 p.m.
Coinciding with Public Service Day, this recognition aims to reward public officers who have shown commitment and have contributed wholeheartedly to the government as well as the people of Belize. Gillett is being recognized for his outstanding efforts since taking command of the Region One, on Belize City’s tough south-side. Since taking over, Gillett has collaborated with a number of public, private and diplomatic institutions to engage in a number of initiatives aimed at reducing crime and fostering better community relations between police and the public.